Our trail system currently has a 15-18″ base and trail conditions are very good at this time. Our groomers will be out today, 3/11/19, hitting the entire trail system. We received about 4-6″ of fresh snowfall over the weekend. Daytime temps will be in the mid 40s for most of this week and rain is expected on Wednesday. 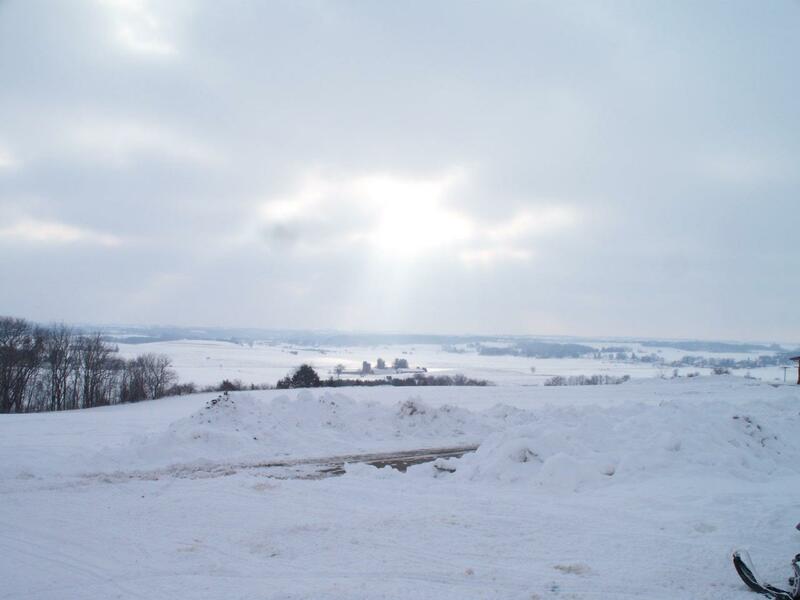 There is a chance of snow again on Friday with daytime temps in the mid 30s through the weekend. Please remember that our groomers have the right-of-way and they can be out day or night grooming our trails to be the best they can be! We will keep you posted with all things trail related! Be sure to grab one of our 2019 Cable Area Motor Head Maps here in the Chamber, or at one of our local businesses! 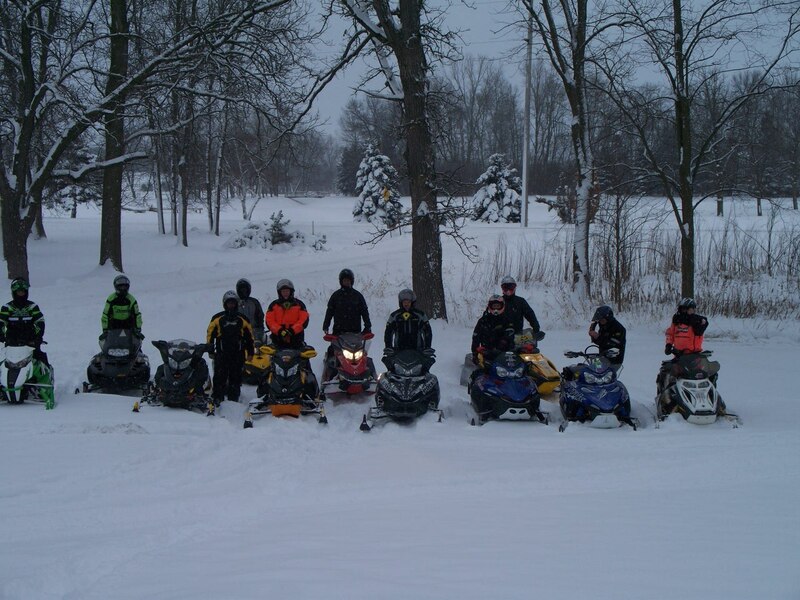 Almost every snowmobiler in the Midwest is aware of the fantastic winter playground found near the Cable Area of Southern Bayfield County. Hundreds of miles of wilderness trails provide tours through this area’s natural beauty, beckoning riders to return year after year. The Cable Area welcomes winter snow enthusiasts to a winter paradise. 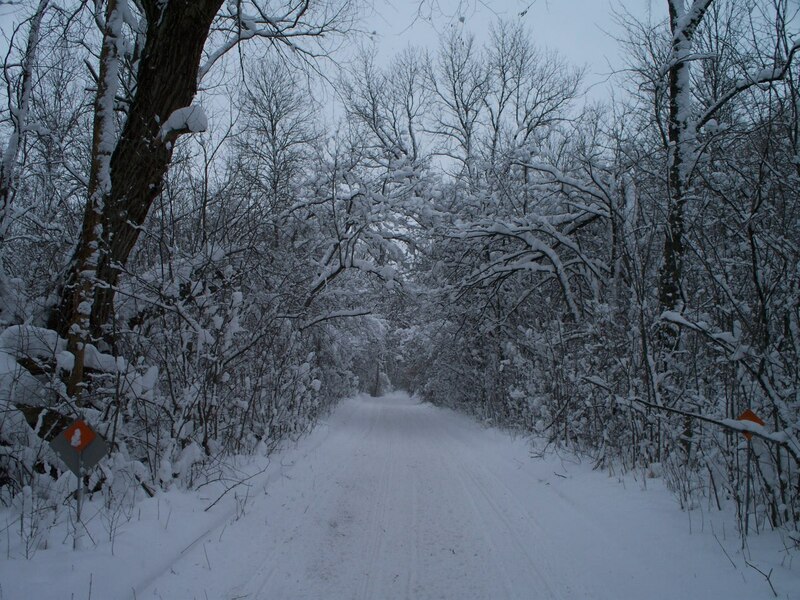 A special treat for riders can be found on Trail 63, which travels north through Cable, Drummond and Grandview as it continues on toward Mason. Along this trail, riders will cross three refurbished railroad trestles, the 200 foot Namakagon River Bridge, the 585 foot 18 Mile Creek Bridge, and the 325 foot White River Ramblers Snowmobile Bridge, each providing their own stunning views. Trail 7 traveling east out of Cable brings riders to the scenic Lake Namakagon, the 10th largest natural lake in Wisconsin. 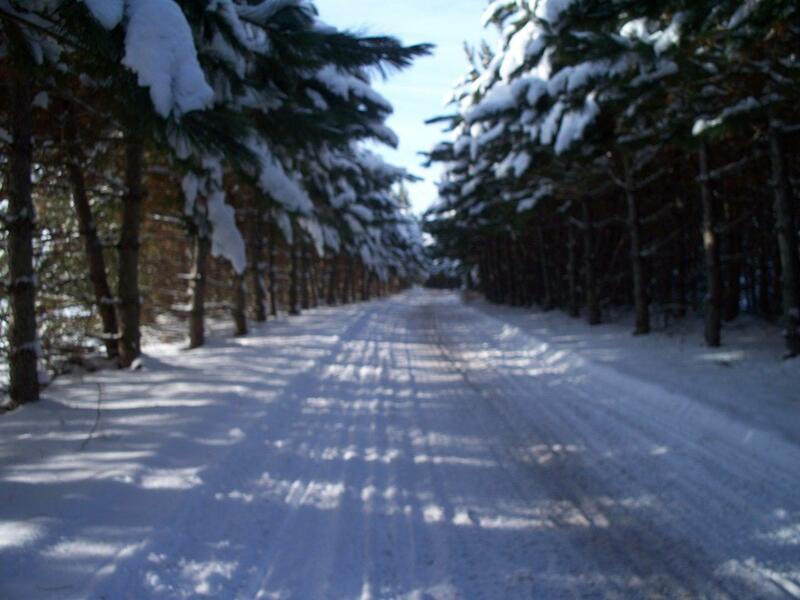 From here a trek south on Trail 8 provides an excellent opportunity to view all the natural beauty of the Chequamegon-Nicolet National Forest as riders travel along the Rock Lake Semi-Primitive Area. 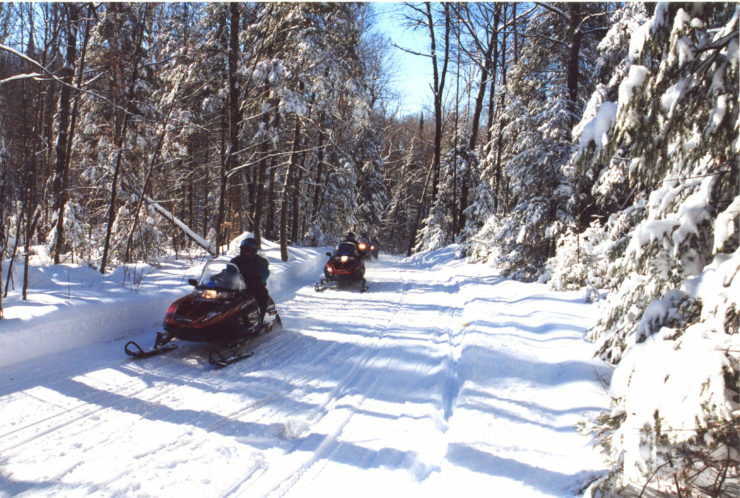 With almost a million acres, the National Forest offers the best in Midwest snowmobiling without the crowds of more widely known destinations! Trails lead in all directions in this scenic National Forest region, offering unlimited choices. 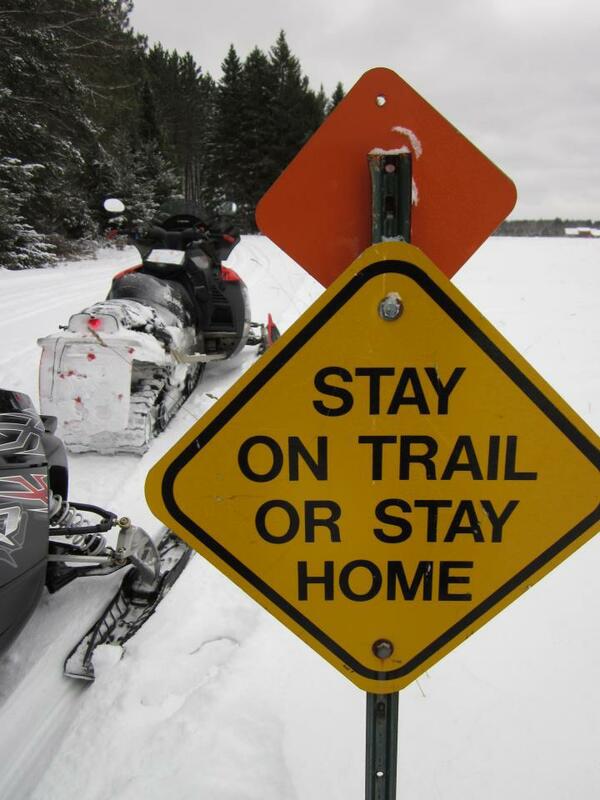 When staying in this area, snowmobiles are the only transportation you will need because almost everything is accessible via our trail system. 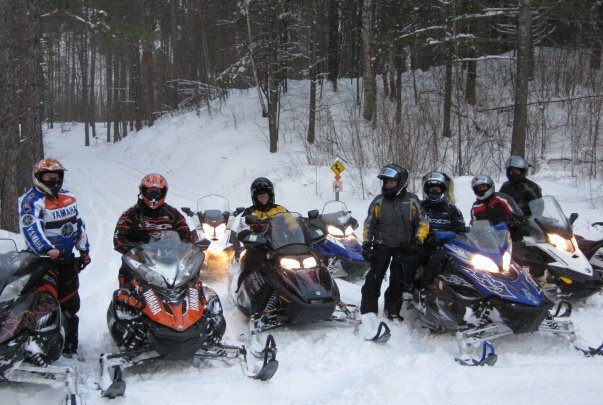 Excellent lodging with roaring fireplaces and great food can be found trailside throughout this area. 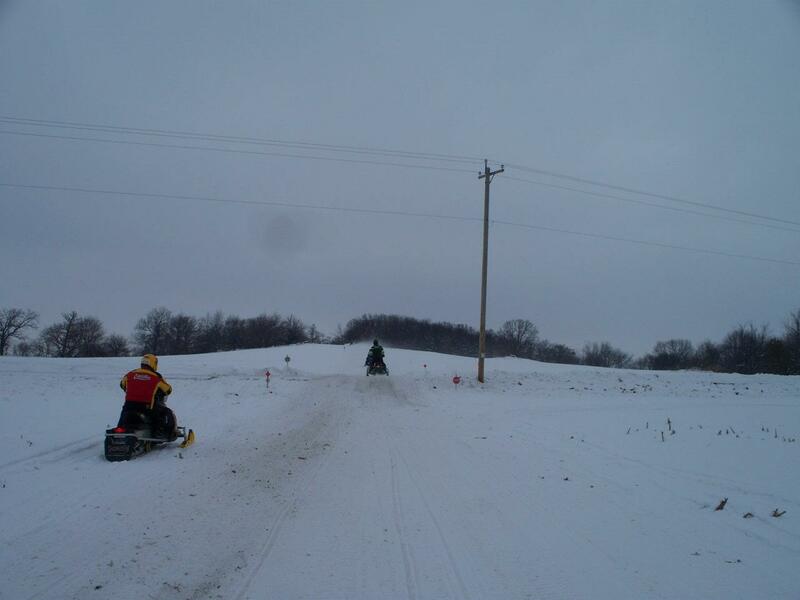 The Cable Area is your premier snowmobile destination for Northern Wisconsin. 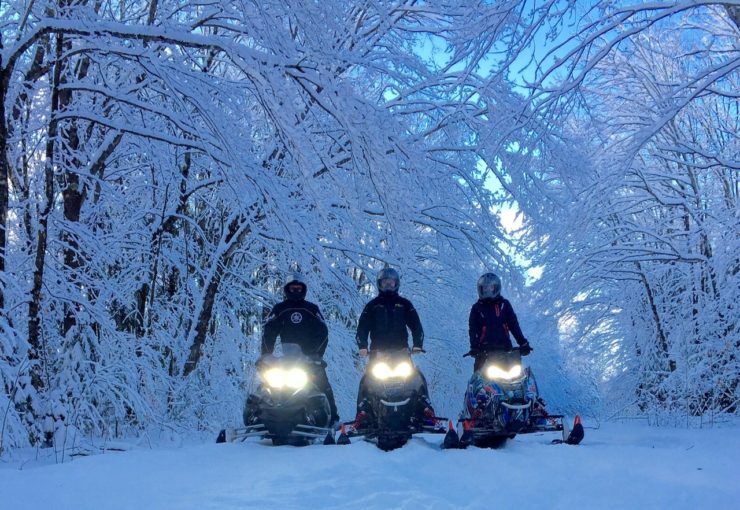 We offer miles and miles of “smooth as a baby’s behind” trails and the friendliest lodging, dining, and entertaining establishments in the state. 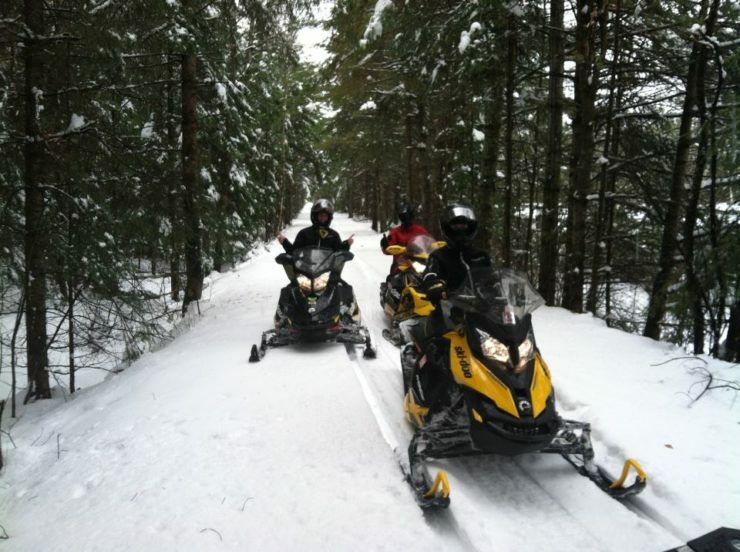 Many folks tell us that we have the best trails they’ve ever ridden on! 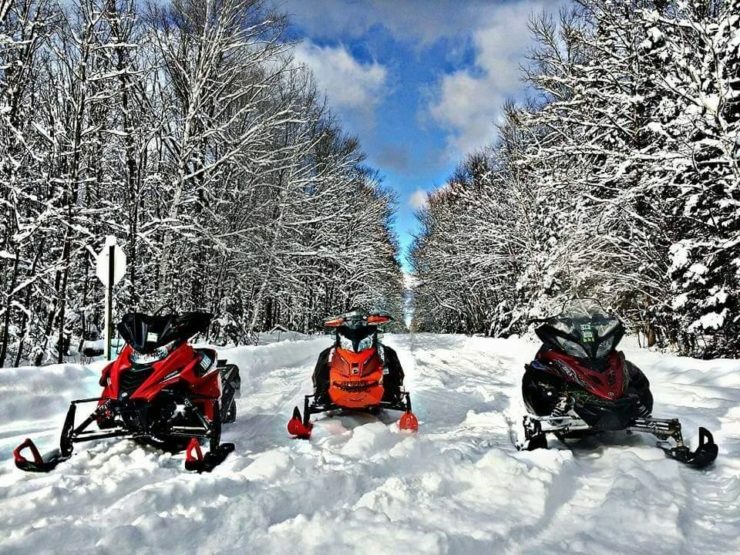 The Cable Area also makes an excellent jump-off point to some other great riding areas including Hurley, the UP, over into Minnesota, and, of course, the rest of Bayfield County. 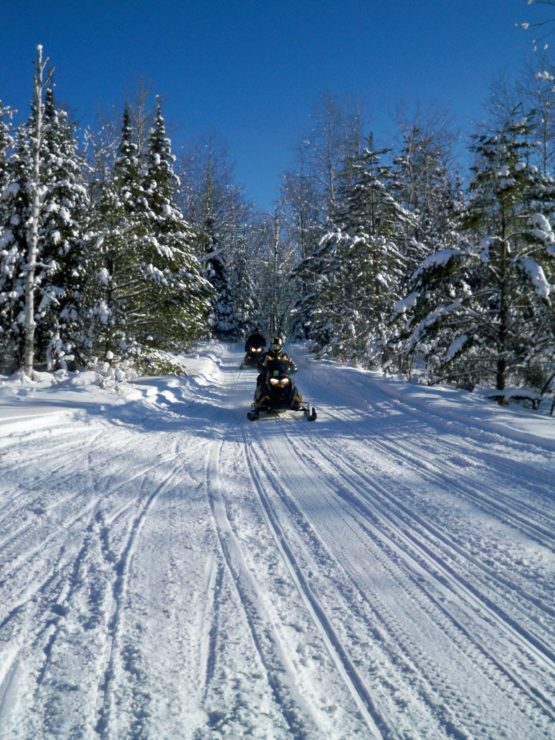 This winter, come join us in the Cable Area of Northwest Wisconsin – find your winter hotspot!